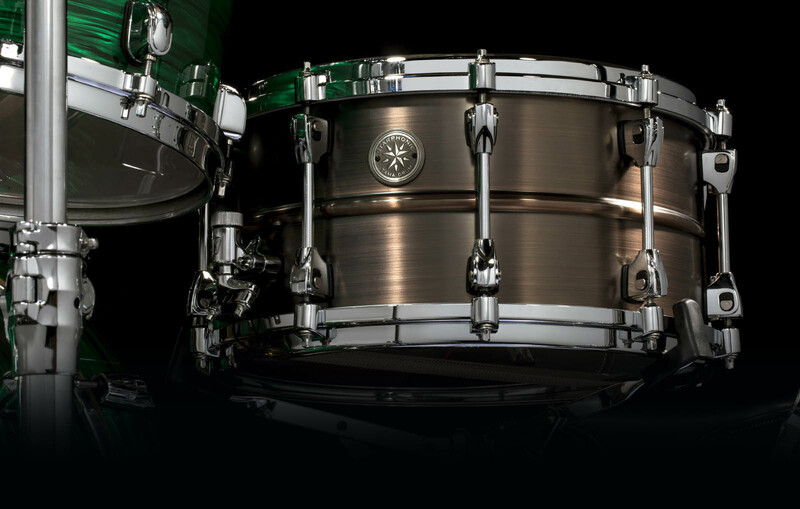 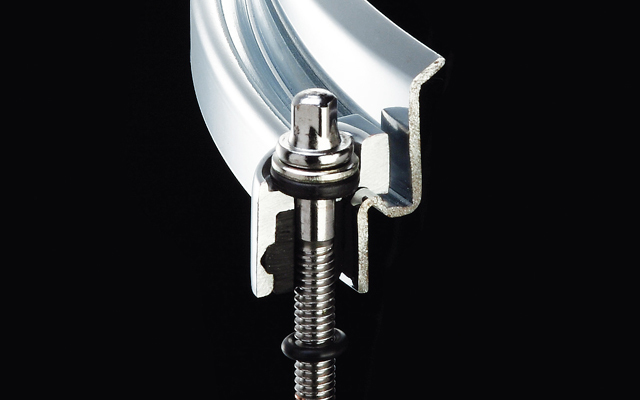 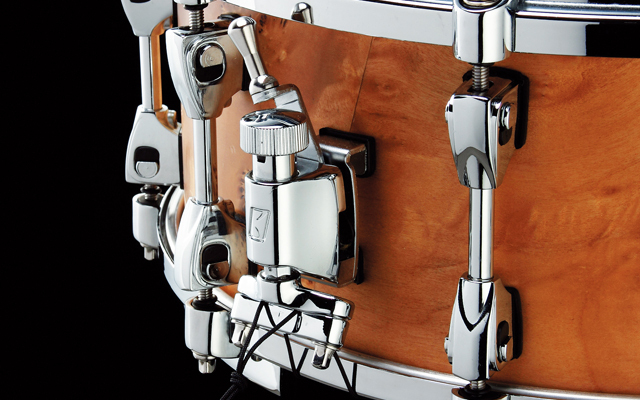 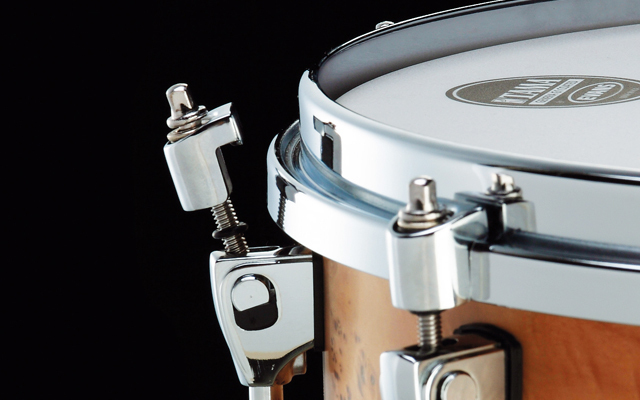 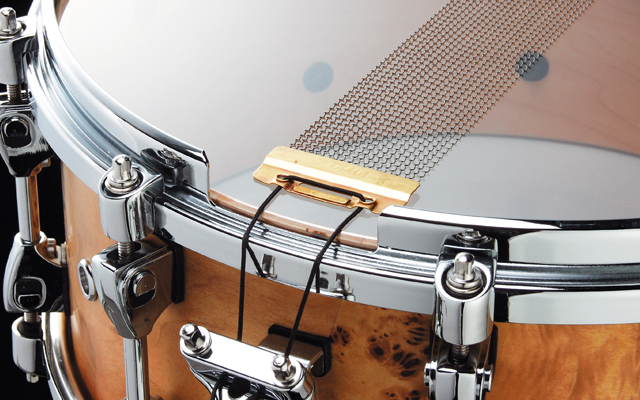 The Bubinga snare features a thinner shell than our standard Starclassic Bubinga drums for a softer and warmer sound. 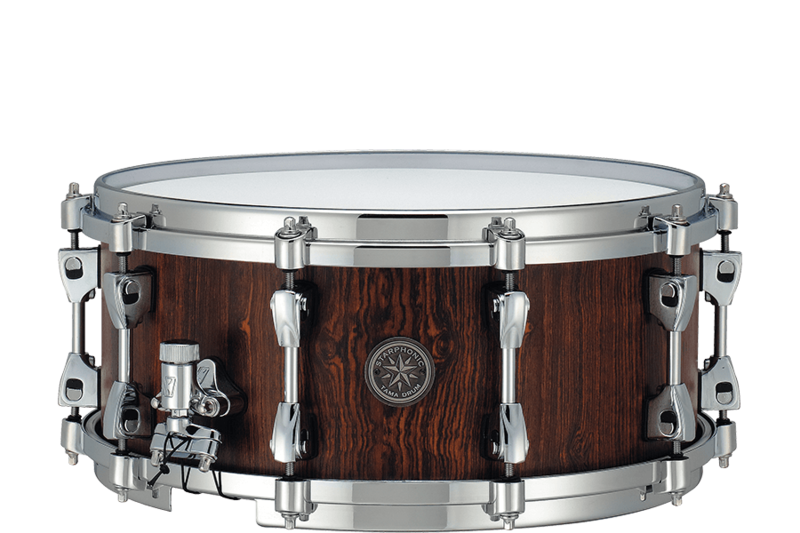 Reducing the shell thickness rounds out Bubinga's massive sound but still demoostrates outstanding rich tone and full resonance. 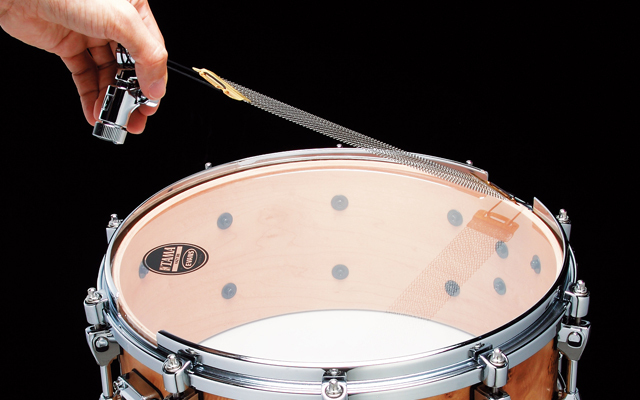 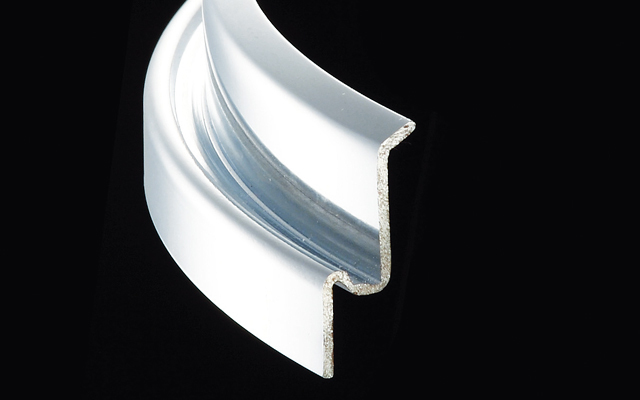 The Grooved Hoop emphasizes its sharp projection and warmth of Bubinga's low-end. 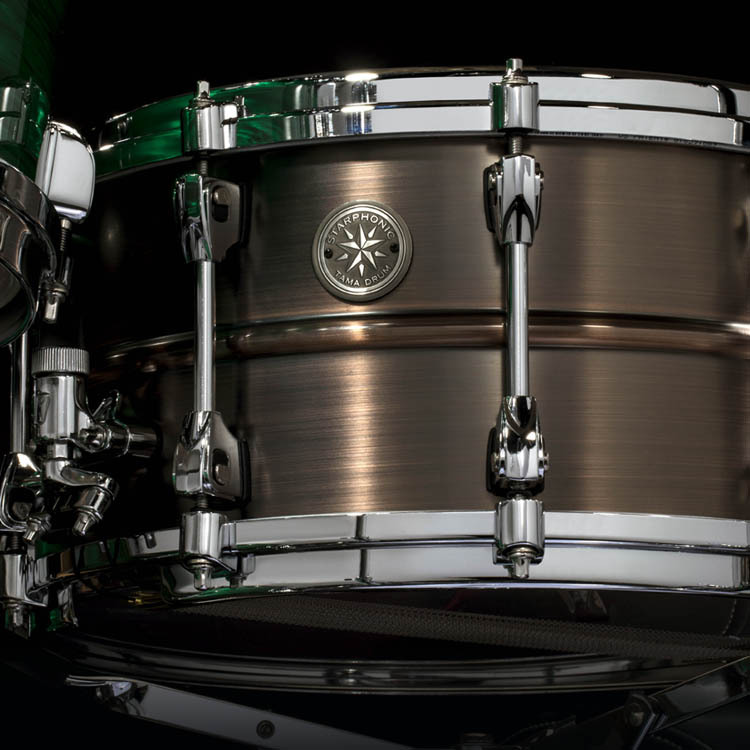 A beautiful outer ply of Matte Natural Cordia wood perfectly matches this drum's noble sound.